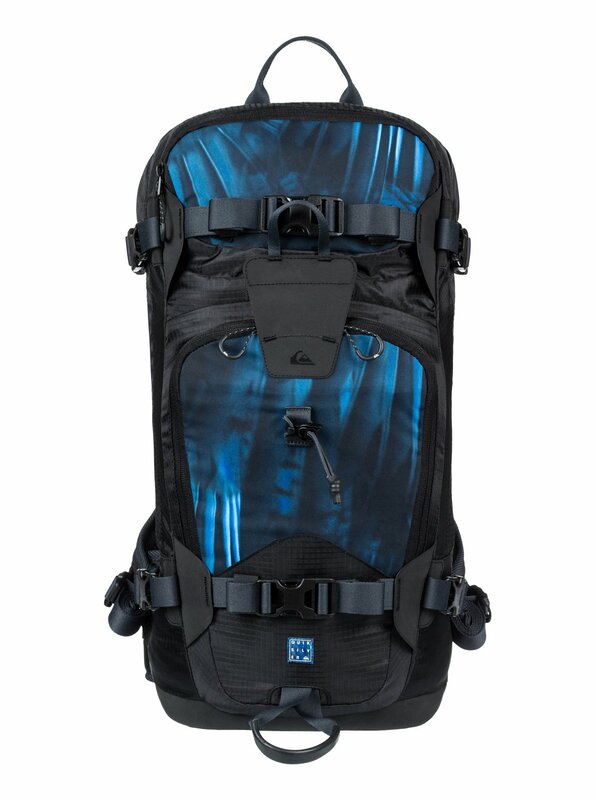 24L lightweight technical snowboard/ ski backpack featuring everything you need for backcountry adventures. 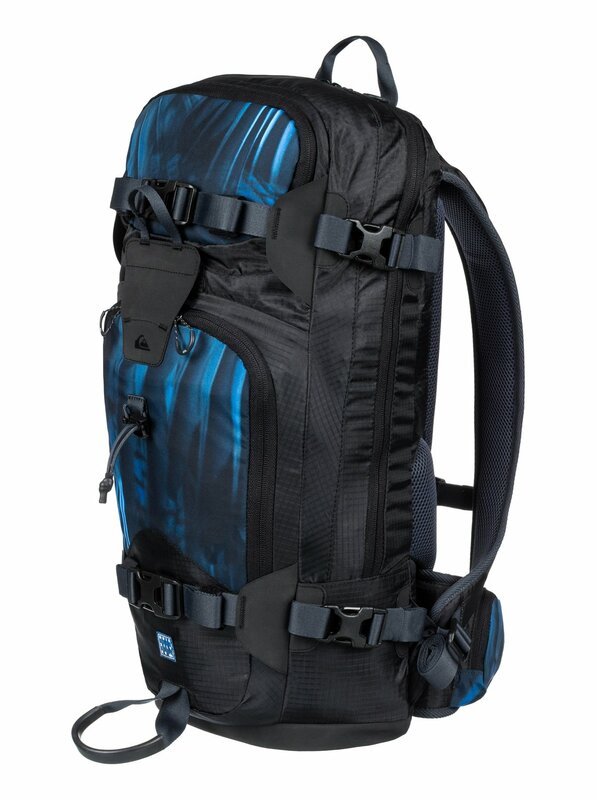 Straps, pockets and clips provide organized storage for probes, shovels and backup goggles that you can access on the move. 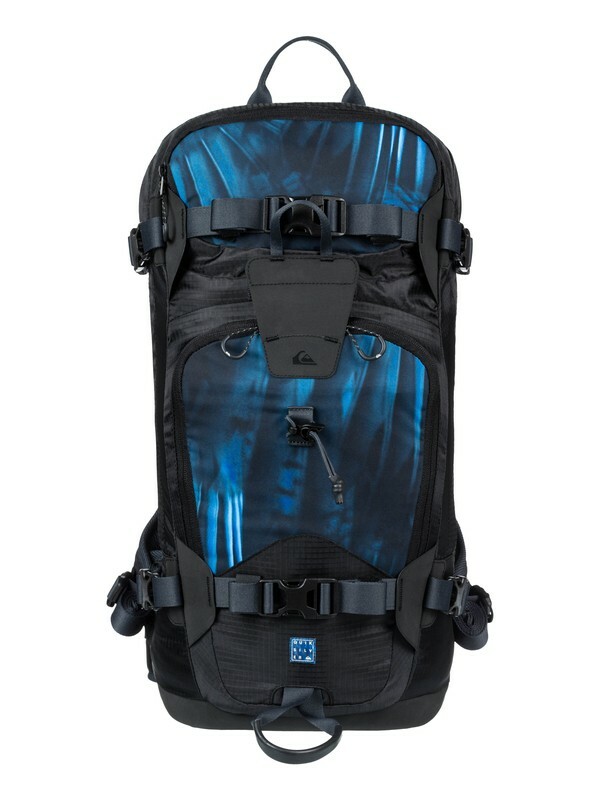 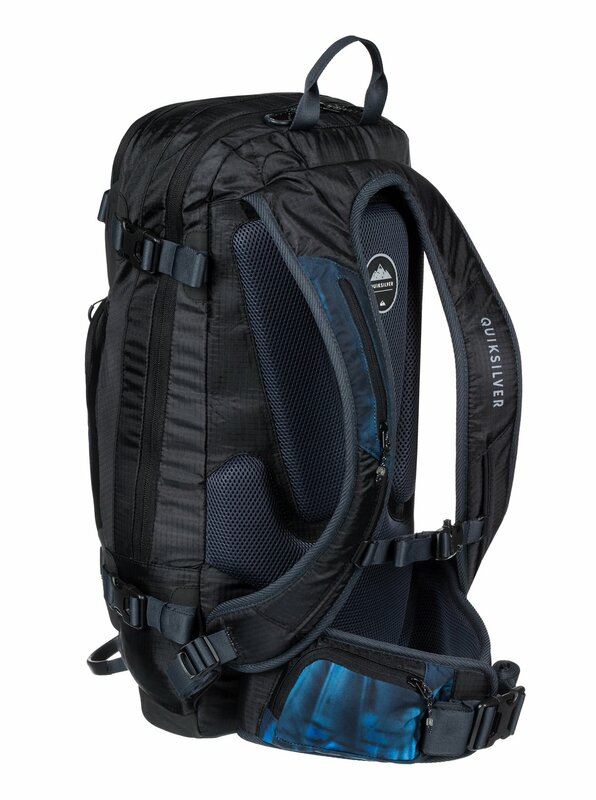 Hydration compatible, the Travis Rice Platinum mid-sized snow pack comes complete with horizontal snowboard carry and vertical ski carry, so whether you're mountaineering, touring or shredding—you’ll be prepared for adventure.